“It now appears that the cash taps are being shut, we hope that other affected parties will see that corruption does not pay,” says Ben Theron, Organisation Undoing Tax Abuse (OUTA) Chief Operations Officer. On 13 July, OUTA wrote to the Registrar of Banks, the head of financial surveillance at the South African Reserve Bank and the Financial Intelligence Centre, calling for an investigation into the Bank of Baroda and the State Bank of India over their links with the Guptas. In particular, OUTA pointed to the banks’ provision of massive bonds for Gupta properties, with some bonds massively higher that the property values. A copy of OUTA’s letter to the authorities, the details of the properties and bonds, and the Registrar’s response are on OUTA’s website. On Tuesday, the Registrar of Banks wrote to OUTA, acknowledging receipt of the request to investigate, noting the content in it and promising it “will be dealt with accordingly” without detailing how. On Wednesday, The Star reported that the Bank of Baroda is planning to dump the Gupta accounts. The newspaper reported that employees of the Gupta-owned newspaper and TV station were called to a staff meeting on Tuesday afternoon and warned that the bank was closing the company’s accounts; the closure has implications for payment of staff salaries. 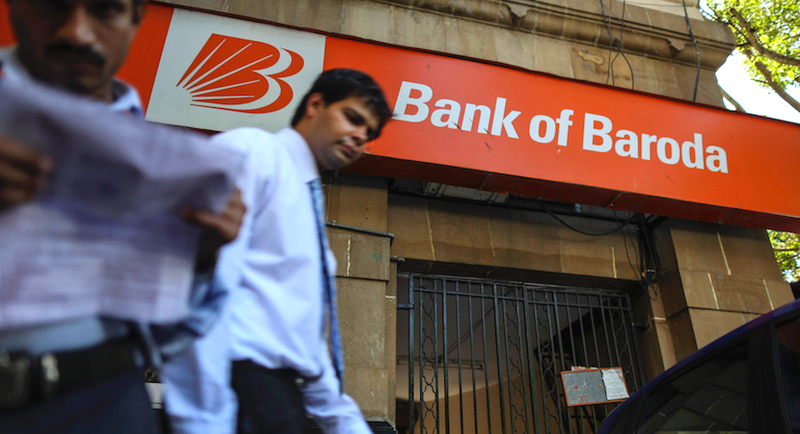 “We understand that Bank of Baroda has given them (Guptas) a month to find a new home,” The Star reported an employee as saying. OUTA has sympathy for the employees of the Gupta empire who are concerned about how they will be paid, as the Guptas and their banks should have considered their situation before involving themselves in behaviour that appears to flout financial laws and possibly involves money laundering. OUTA, the ‘Organisation Undoing Tax Abuse’, is a civil society body.